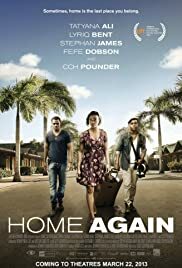 Stories that reflect the trials of foreign Jamaicans living abroad is very compelling and should be told in a way that highlights the good and the bad. Last weekend while taking a break from the hassles of work I took some time to catch up on a couple of Jamaican movies. I based my opinions on how well the movies were directed and edited in their attempt to capture the essences of Jamaican stories. For those who haven’t seen them, there may be some spoilers. This movie stared Tatiana Ali (Fresh Prince of Belair) and CCH Pounder (NCIS: New Orleans, Warehouse 13) both of Caribbean descent. The story was a familiar one for people who commit crimes abroad and later got deported to a country they’ve never lived in. The difficulty of everyday life is played out in every scene and cause you to become sympatric to the plight of the characters. What I appreciated most was the actors not using stereotypical accents. They played characters that lived abroad and who developed foreign accents therefore they didn’t have to use fake Jamaican accents. There was a sense of realness in the story and it was a story of family resilience and courage. 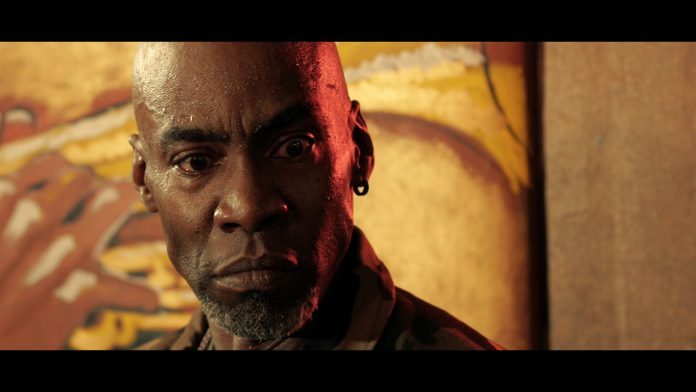 There are several Jamaican movies that are made by up and coming film makers who lives in New York and Fort Lauderdale, FL. Most tries to capture the experiences of foreign Jamaicans living abroad. So at this point, I shouldn’t be surprised by the level of production that went into making this movie. Although I was enthusiastic about it, I was unable to complete watching the movie for several reasons. The concept was good, but the execution was far from it. 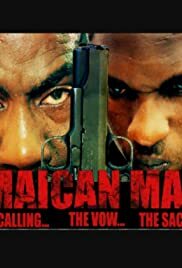 Besides Paul Campbell (Shottas, The Lunatic and Third World Cop), the rest of the cast acting was horrible. It was so bad, it became too distracting to watch the rest of the movie. If it was in the theatre I would have walked out. The lead actor’s narration was hard to listen even worse was his acting. The one saving grace was the fact that they were able to put it together and had a wide release. There is no way this will be a cult classic like Shottas or Third World Cop. Call me bias if you must, but the fact that this movie had a bigger budget and a far better direction did not make a difference. 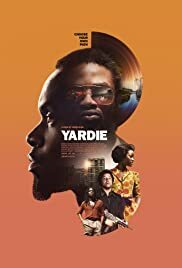 Yaadie is a story of a Jamaican who witness the murder of his brother and vowed to take revenge on the man who was responsible. His determination to seek revenge almost cost him everything and everyone he loved. The movie was directed by Idris Elba star of Luther, The Wire, and One Love. The plot was not over complicated, the story was relatable and the acting was excellent. Every actor played their roles superbly. This is a most watch for all Jamaicans.